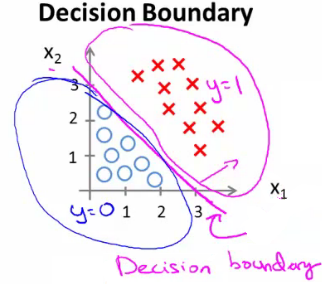 How do we develop a classification algorithm? 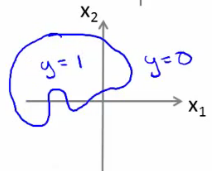 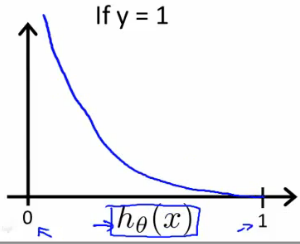 When is it exactly that hθ(x) is greater than 0.5? 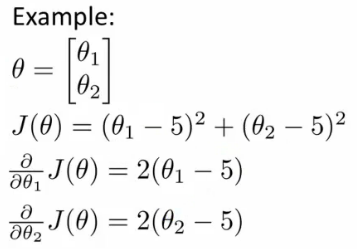 Given the training set how to we chose/fit θ? 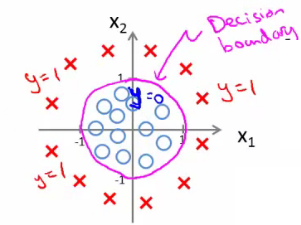 What do we mean by non convex? 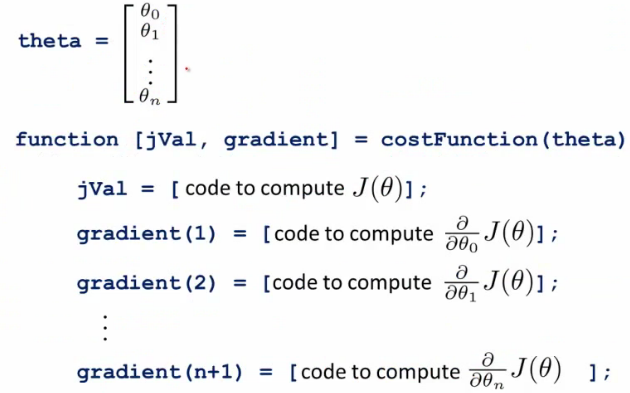 Why do we chose this function when other cost functions exist? 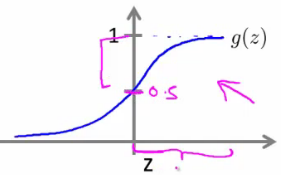 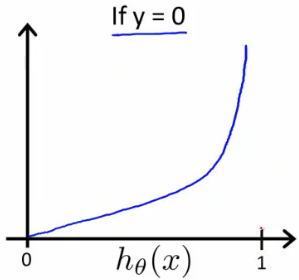 What is gradient descent actually doing? 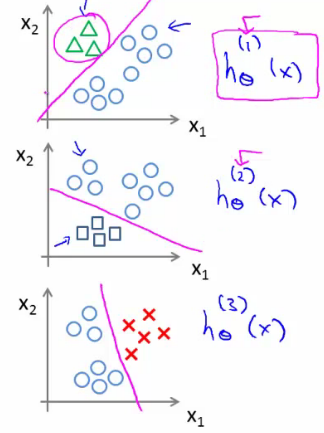 How do we apply this to logistic regression? 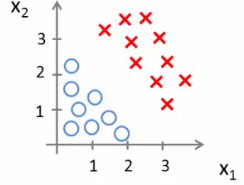 Given a dataset with three classes, how do we get a learning algorithm to work?